The exclusive micro-abrasives system by Meguiar´s® enables ScratchX 2.0 to remove micro scratches and light stains, restoring car gloss and providing a great finish. Keep the ScratchX 2.0 Scratch Remover at hand for quickly removing isolated painting problems whenever they happen. 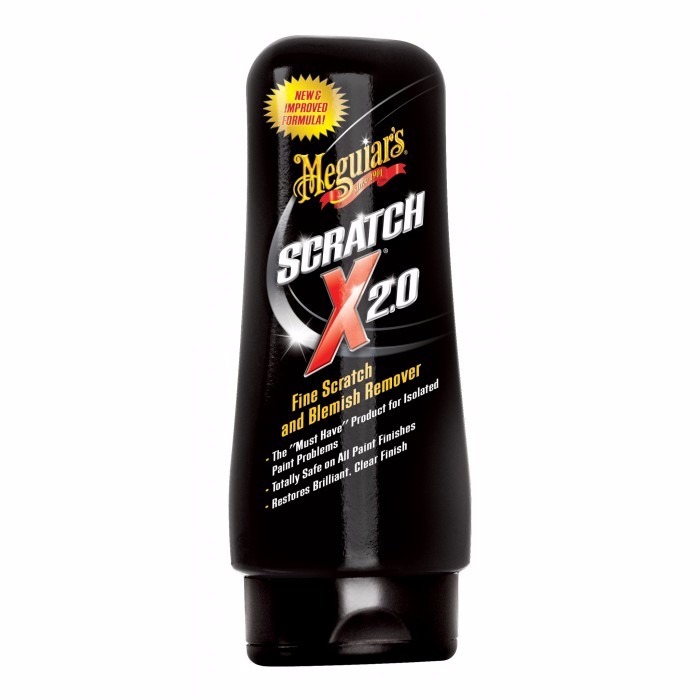 The exclusive micro-abrasives system by Meguiar´s® enables ScratchX 2.0 to remove micro scratches and light stains, restoring car gloss and providing a great finish.